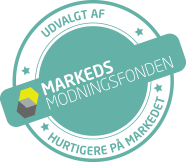 We are expanding our business and are now also helping Santa! So, this year, all presents from Santa will efficiently be delivered on time and Santa will save his back. From the BBHS team, we would like to wish you and your families a joyous holiday season with peace and cheer in the New Year! 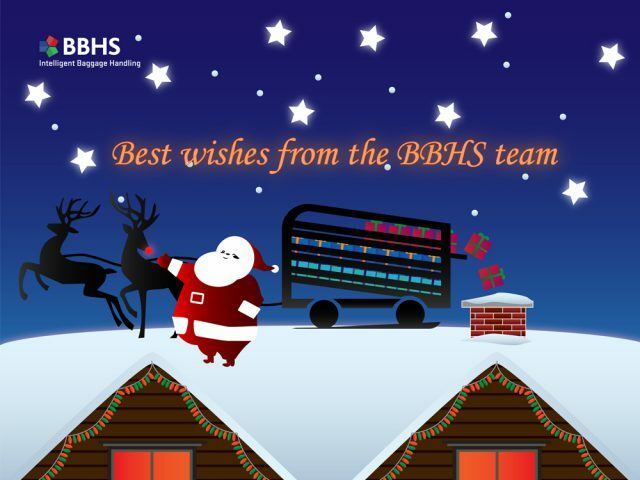 – best wishes from the BBHS team!